Evaton » Silk & Spice given Best Buy status for 3rd year in a row! Silk & Spice given Best Buy status for 3rd year in a row! Silk & Spice gives us plenty of reasons to discover, and this smooth red blend has been discovered once again by Wine Enthusiast! 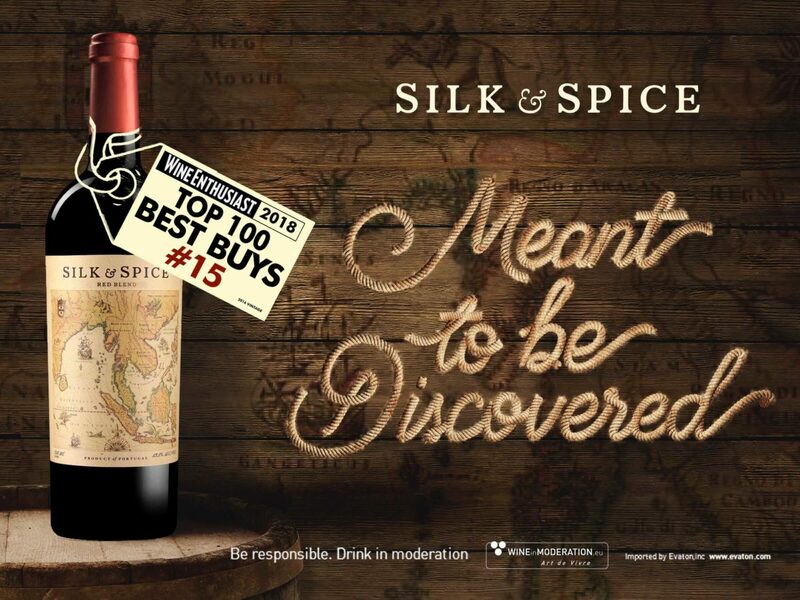 Silk & Spice 2016′ vintage has now received 90 points and Best Buy status 3 years in a row – on all 3 vintages – and Wine Enthusiast has just announced its placement as number 15 in its top 100 Best Buys of 2018!  Download the Wine Enthusiast review here. This review can be seen in Wine Enthusiast November 2018 issue.